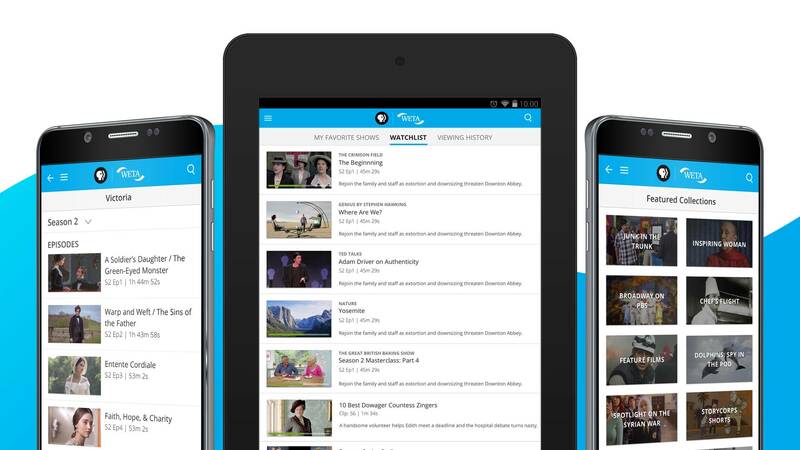 Core Data Model updates have launched on the PBS Video App for Android and Android TV (version 3.0.4) to 100% of users, leveraging the improved metadata structure and UX improvements. CDM updates have also launched on Amazon (version 3.0.3). Most Fire TV users should see an automatic update by Friday September 21, and the updates to Amazon mobile users are rolling out incrementally.